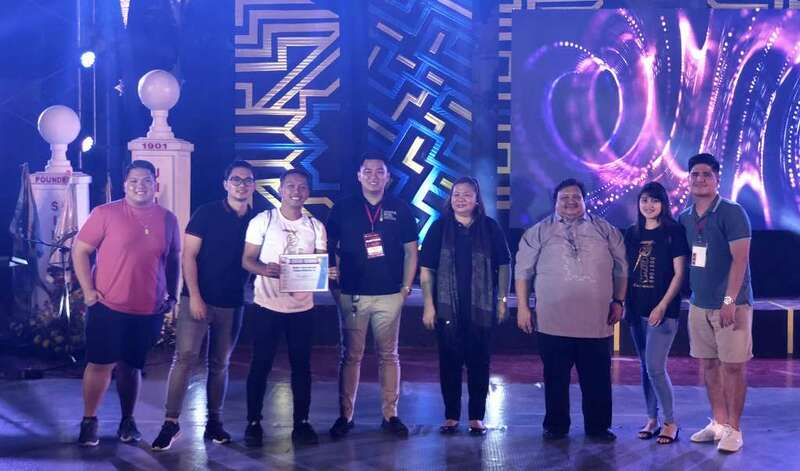 Lauded and expected to bring home the gold in their razzle-dazzle performance, the MHAM official dancing team known as ‘MHAM Upbeat’ recently brought home two major awards in the 7th APMC-SN Visayas Regional Convention at Silliman University Medical School in Dumaguete City last November 16 to 17, 2018. The MHAM Upbeat dancers, who showed their snappy, synchronal and stunning moves during the two-category dance competition, cheerfully received the 1st runner up award for War Dance and 3rd runner up award for MedGroove official results. 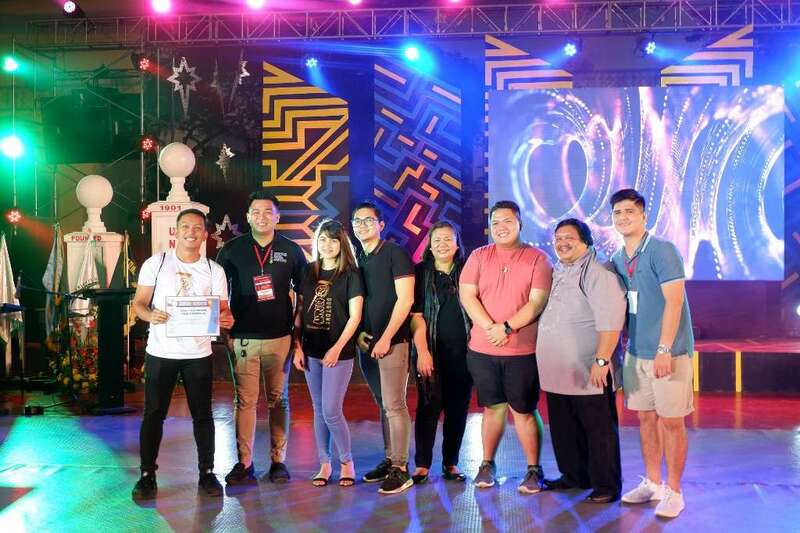 Coming together as a team, the MHAM Upbeat dancers were part of the one hundred sixteen (116) Matias student-delegates who competed with other participating member schools in the Visayas regions. Established in 2014, the MHAM dancing team is now on its ‘fourth year’ of fun-filled service with its mission to provide a holistic approach of expression of one’s self through the art of dancing. As one of the official students’ organization in MHAM, the group’s vision is to have a community of students and future doctors who inculcate the discipline of dancing into the field of medicine. According to the current president of the MHAM Upbeat, Daryll James P. Quidato, the official dancing team of MHAM has twenty-five (25) active members at present wherein all of them were sent to this year’s APMC-SN regional competition on Medgroove and War Dance with seven handpicked students who were chosen to dance for the latter. 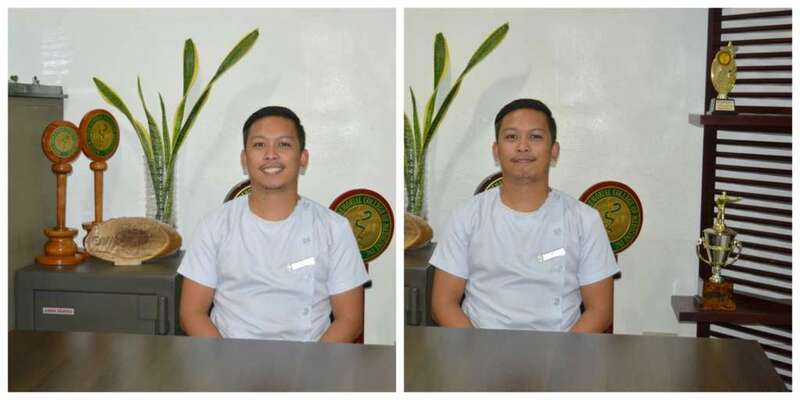 “This year’s APMC regional convention was a memorable one for me because it was my first. As an aspiring doctor it taught me how to value camaraderie and eventually made connections with other medical students from different schools. Diverse as we are, there is always that common ground for us to understand each other with a bond that leads to valuable relationships among aspiring doctors. Just like the art of dancing that encompasses rhythm, my APMC experience was indeed a blast to behold”, Daryll said in an interview. The 24-year old organization president also cited that among twelve participating medical institutions, only four schools were able to have competitors for the dancing tilt. Prior to the event, competition policies and rules including the deduction of late comers and entrants’ responsibility to bring their props on time were laid to each participating team however, the Upbeat dancers who came three hours ahead of time were dismayed when a sudden announcement made by the committee that the aforementioned rules were no longer applied with ‘back to zero’ scoring. 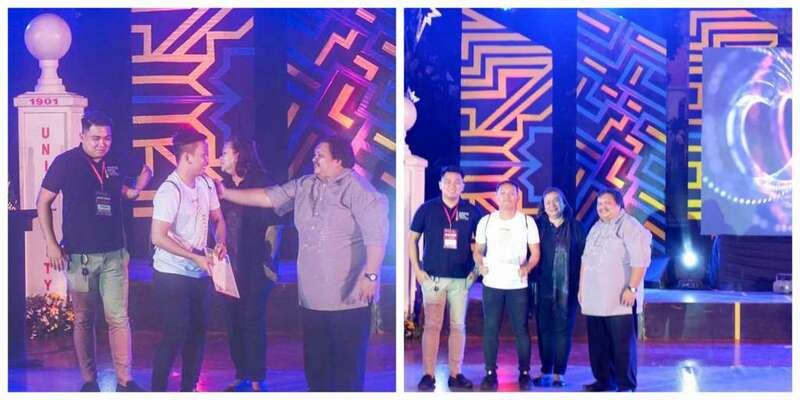 “During the convention, the MHAM Upbeat members were not only there to compete, but we are also part of the delegates for all the seminars and talks aside from showing our moral support to other co-delegates who engaged in other competition. During the competition day, everyone was tensed, anxious and stressed and though it wasn’t my first time to perform in front of a large crowd I felt nervous during the event especially that the dean of colleges, students and faculty members from other schools were watching. But for me, everything went well with our presentation for both MedGroove and War dance. We danced with our hearts and enjoyed every bit of it. When the results came, I have to be honest to say that I was sad. I know that we did our best, followed all the rules of the contest and obeyed all the protocols sanctioned to us. But at the end of the day, only the judges can decide who for them turned out to be the best yet for me, we were the real champs. The friendship and bond we formed as a dance team, as students and as future medical providers have become my trophy for the said competition”, he added. Our dance enthusiast of today. Our Matias doctor of tomorrow. 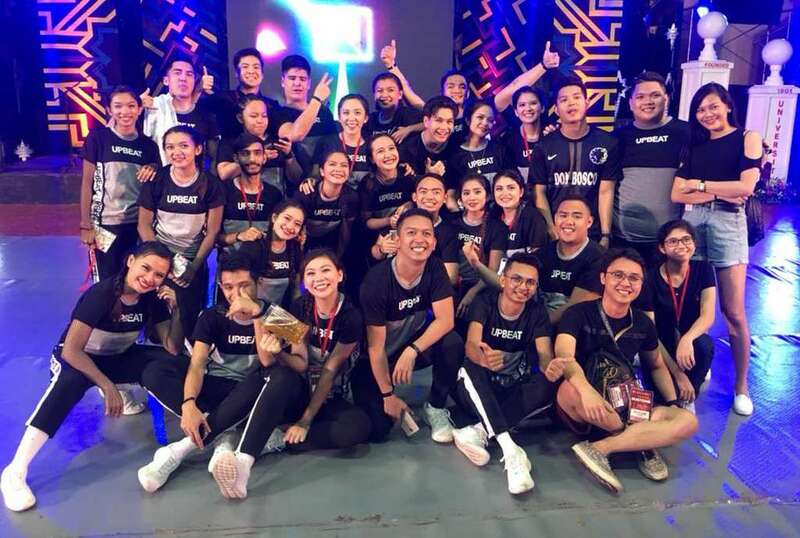 A registered medical technologist by profession from Tagum City, Davao Del Sur, Daryll concluded that the MHAM official dancing team will always be bound and determined to share their talent and skills because for them, learning and dancing are the bread and butter towards a noble dream.